This set includes two best sellers from Natasha Denona: the Sunset Palette and the Lila Palette. 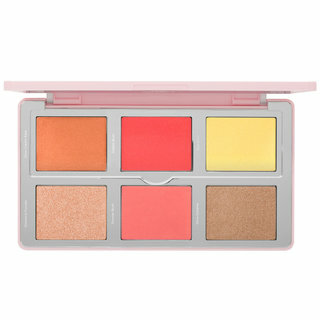 Sunset Palette: Paint your eyes with the rich, warm hues of a breathtaking summer sunset. 15 never-before-seen shades, in Natasha’s signature eyeshadow formula and unique finishes, come together to create a palette worthy of nature’s greatest splendor. Lila Palette: Inspired by her love for the purple color scale, Natasha created the Lila Palette just in time for Fall. 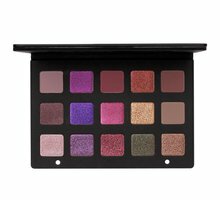 This Palette features 15 brand new gorgeous eyeshadow shades in a combination of warm and cool violets, plums, and fuchsias perfect for every skin tone. This palette includes all four classic ND eyeshadow textures in her signature Chroma Crystal, Creamy Matte, Metallic, and new innovative Duo Chrome shades. 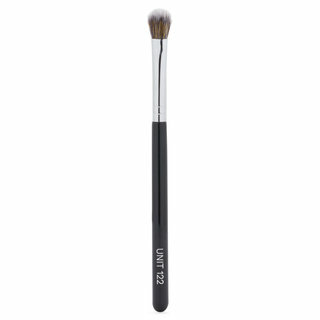 Super-saturated pigments deliver an intense color payoff that stays vibrant from pan to the skin. 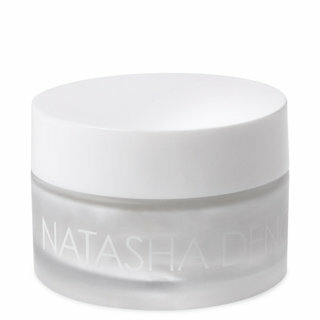 No fading, creasing, or smudging—even without primer. Using a brush or your finger, sweep the shade of your choice over your eyelid and blend well. The Chroma Crystal shades work best when tapped onto the eyelid with a finger. Both Sunset and Lila palette are of good quality. I only wore the shadows for a party makeup and for those three hours or so it held up well. The layout of these palettes are also user friendly. But the bottom line is that the quality of the product does not justify the price. There's so much hype created around this in the social media that even I fell prey to it. 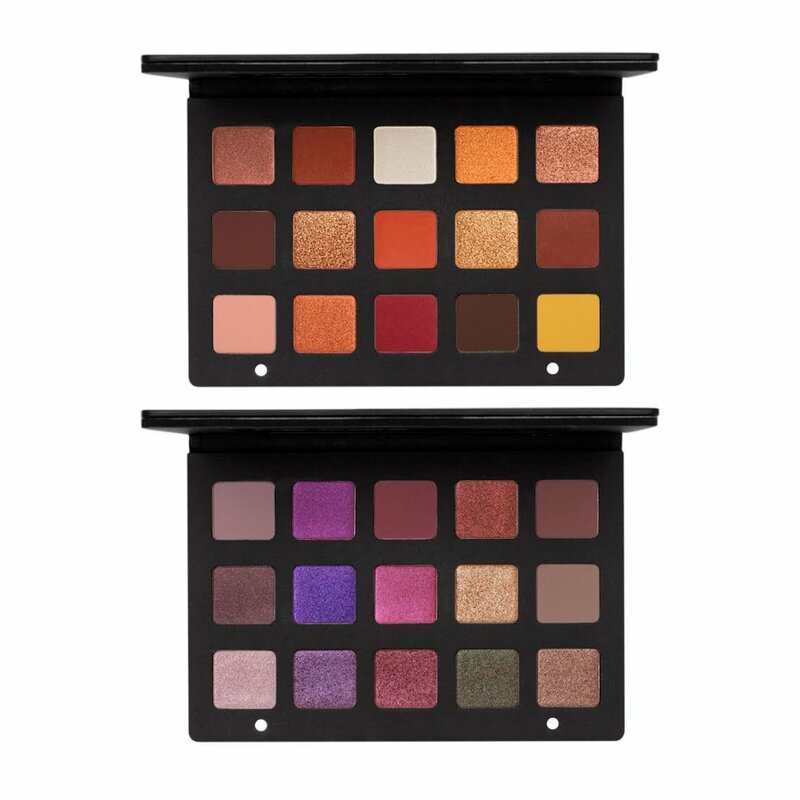 Given the hype, mania created around these palettes and the exorbitant cost - these should really be above exceptional. And that these are not. Which inevitably results in great disappointment. 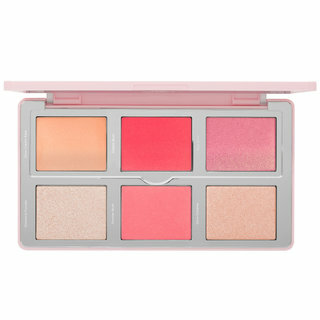 I can justify paying and owning one of these pAlettes but not both. If I had to choose one, it would hands down be the Lila. It has more finishes and color variety. I find it more wearable and versatile. I have to almost force myself to make use of the sunset palette. There’s too many shades that are too similar to each other, they’re just matte oranges... I easily lost interest. the hype is real. worth the money! the colour selections are nice. so pigmented! 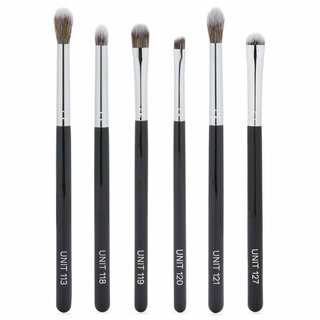 at first I was not sure on buyung this because of the price but when I finally got them, these babies bacame my holy grail in an instant! These are my first Natasha Denona purchases and I am in love! The matters are so beautiful and blend out better than any other shadow I own. I love the shimmers in these palettes as well. 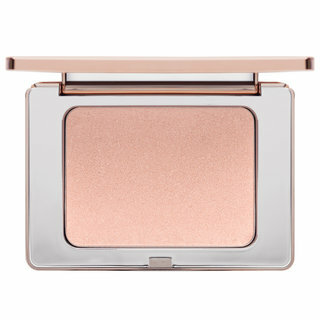 I always apply shimmer shadows with my finger and I really enjoy the intensity of these! 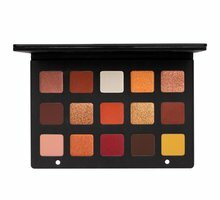 Yes, this eyeshadow palette I try but now I use Natasha Denona star eyeshadow palette because I like colours variety more than another palette and also easy to use. I wore these shadows for about 14 hours and not only did they stay put but they were still vibrant and pigmented. I did house work, sweated and even fell asleep in them. They faded some but, as my husband said, they were still really sparkly and colorful. I am in love with these and a fan for life!